Help us continue to provide charitable healthcare in our community. Many residents of our community are experiencing the most financially challenging period of their lifetime. 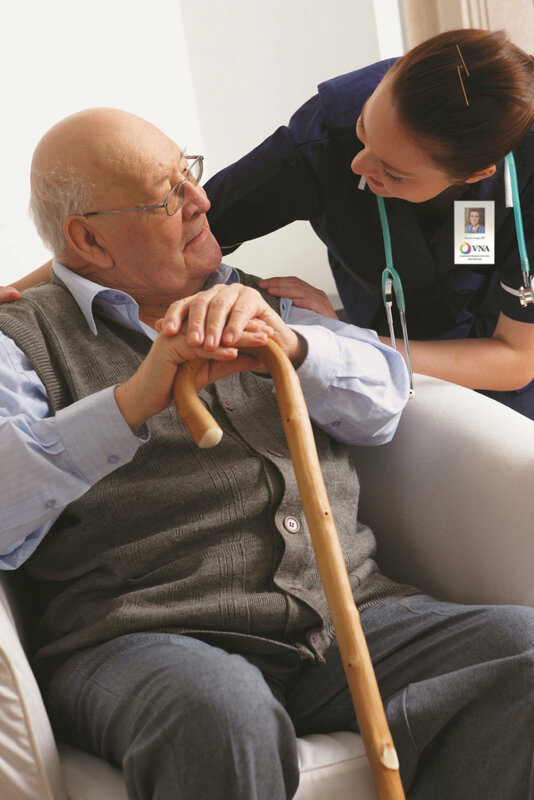 A steadily increasing number are in need of home health care, but have limited or no financial resources. The VNA & Hospice Foundation continues to be committed to meeting the health care needs of these deserving individuals, but we need your help! Your tax deductible gift to the VNA & Hospice Foundation’s Space Coast Annual Appeal will help provide critical funding for charitable home health care services in Brevard County. Your contributions make it possible for our team of nurses, clinical specialists and therapists to provide quality compassionate care to ALL of our patients and their families. We thank you, our donors, and ask for your continued compassion and dedication in providing quality healthcare to all in need.